(a) Sections 301, 333, 344, 347(b), 349, 350(b), 351, 361, 362, 364(c), 364(d), 364(e), 364(f), 365, 366, 501, 502, 503, 504, 506, 507(a)(2), 509, 510, 524(a)(1), 524(a)(2), 544, 545, 546, 547, 548, 549(a), 549(c), 549(d), 550, 551, 552, 553, 555, 556, 557, 559, 560, 561, 562, 1102, 1103, 1109, 1111(b), 1122, 1123(a)(1), 1123(a)(2), 1123(a)(3), 1123(a)(4), 1123(a)(5), 1123(b), 1123(d), 1124, 1125, 1126(a), 1126(b), 1126(c), 1126(e), 1126(f), 1126(g), 1127(d), 1128, 1129(a)(2), 1129(a)(3), 1129(a)(6), 1129(a)(8), 1129(a)(10), 1129(b)(1), 1129(b)(2)(A), 1129(b)(2)(B), 1142(b), 1143, 1144, and 1145 of this title apply in a case under this chapter. (b) A term used in a section of this title made applicable in a case under this chapter by subsection (a) of this section or section 103(e) of this title has the meaning defined for such term for the purpose of such applicable section, unless such term is otherwise defined in section 902 of this title. 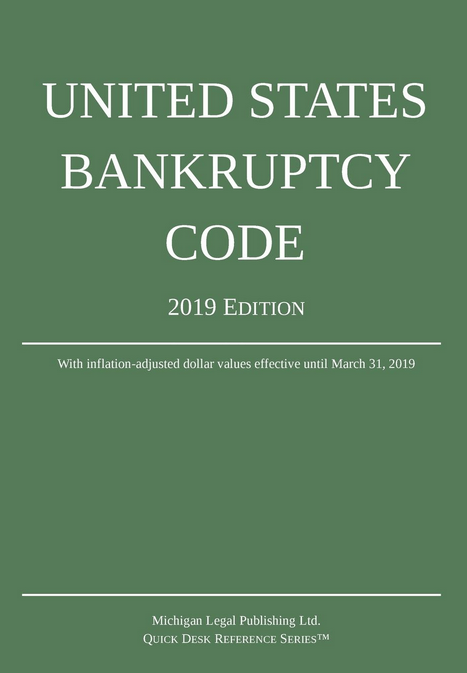 (c) A section made applicable in a case under this chapter by subsection (a) of this section that is operative if the business of the debtor is authorized to be operated is operative in a case under this chapter.